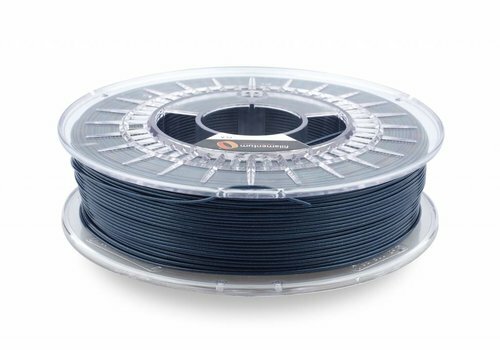 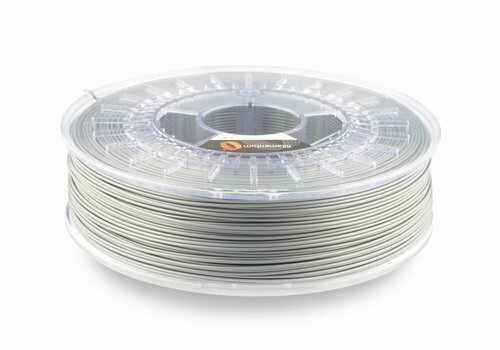 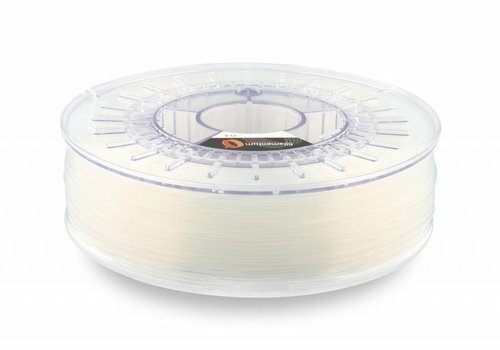 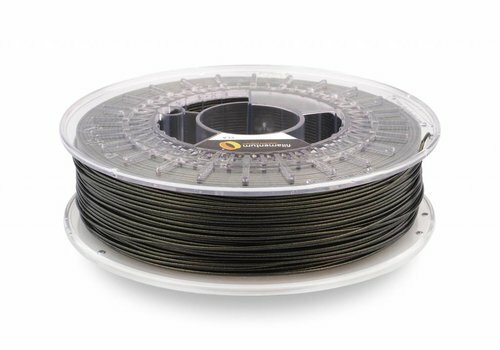 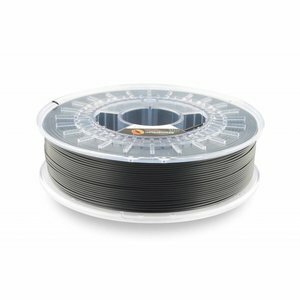 Fillamentum - Plasticz│Top quality 3D filament, quick delivery and low priced! 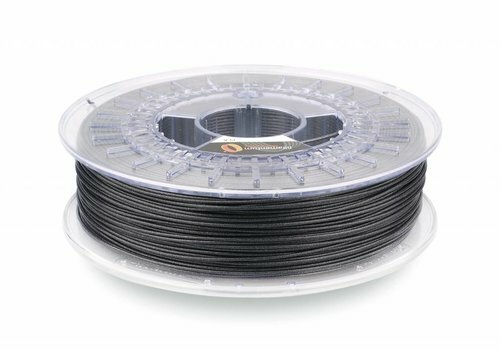 Fillamentum Vertigo Grey is an unique anthracite PLA with silver particles inside. 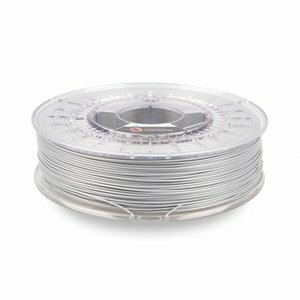 We use Vertigo Grey to print jewellery, imitation metal parts etc. 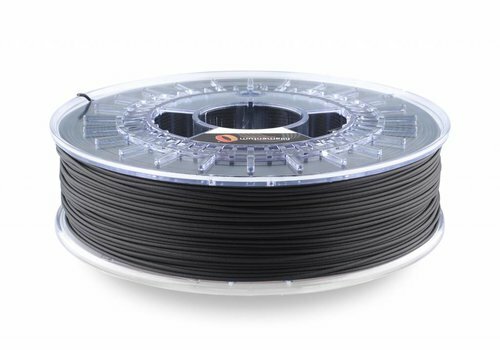 CPE Black Soul is greatly improved black PETG filament. 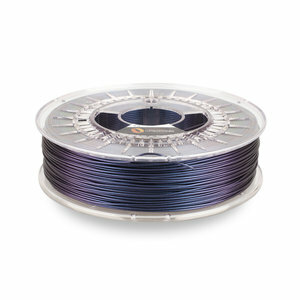 CPE co-polyester print very easy and is durable, environmentally friendly material and recyclable. 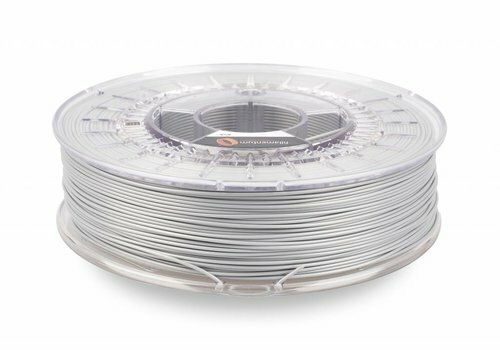 CPE's characteristics surpass PETG on all fronts. 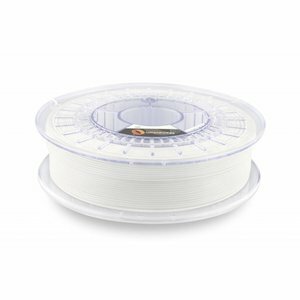 Order your CPE now! 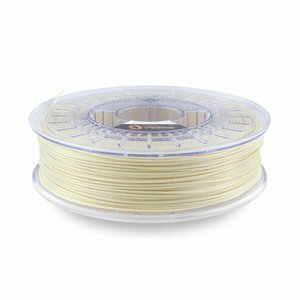 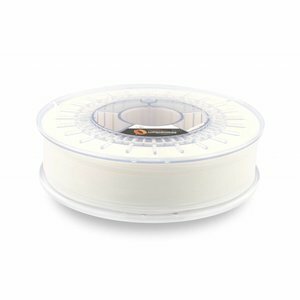 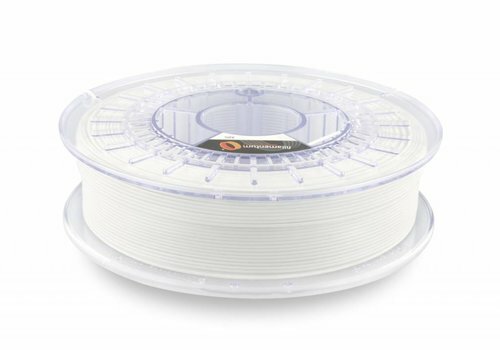 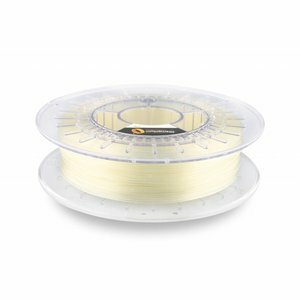 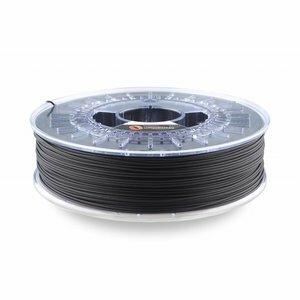 PVA filament is made of a polymer that is ideal for printing support structures models of 3D printers when aid is then dissolved in water. 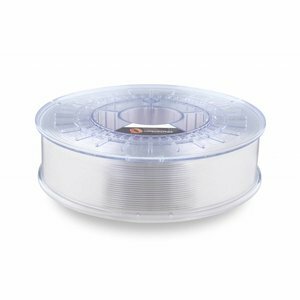 CPE (co-polyester) HM100 Matt excels in ease of processing, it is durable and human-friendly material, which can be recycled. 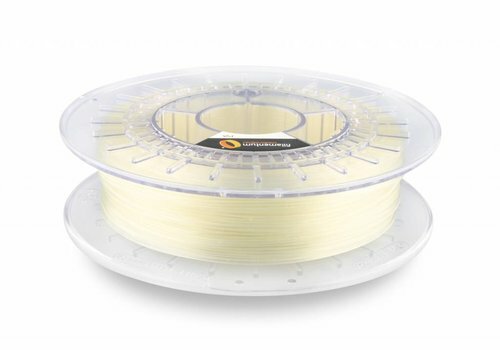 Another advantages are: less shrinkage than ABS, lower water absorption than Nylon. 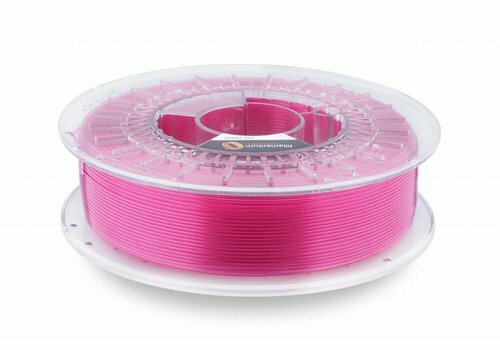 Fillamentum CPE HG100 Gloss is co-polyester and the better alternative of PETG. 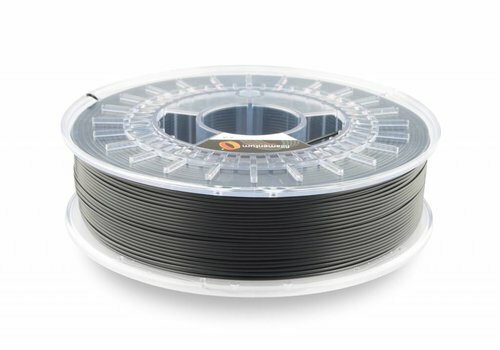 It is more durable, environmentally friendly material and recyclable. 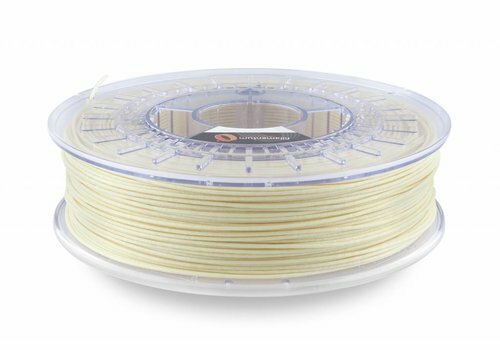 On all fronts CPE is an improvement of PETG. 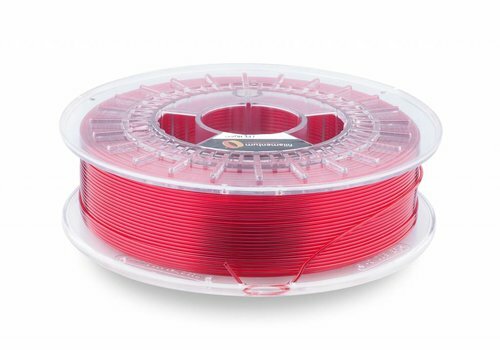 CPE Red Hood is very easily printable co-polyester. 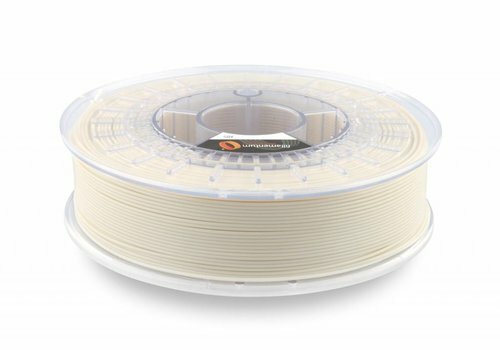 Moreover, CPE is sustainable, environmentally friendly material and recyclable. 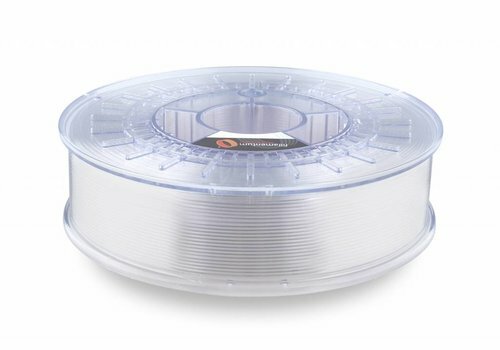 CPE is superior to PETG in every property. Buy your CPE now! 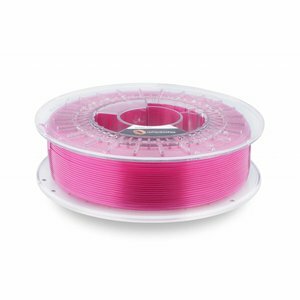 CPE Pink Blush is an easy to print co-polyester. 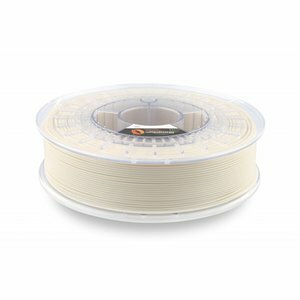 It is sustainable, nature-friendly and recyclable material that strives beyond PETG on all fronts. 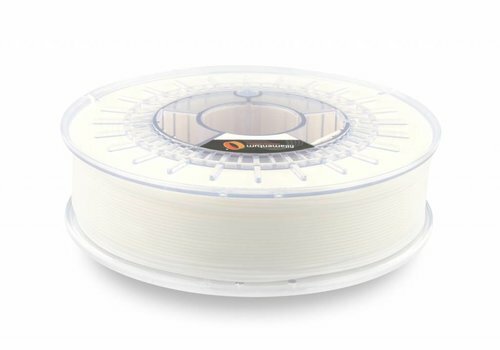 Buy your improved PETG here! CPE Deap Sea is vastly improved PETG filament. 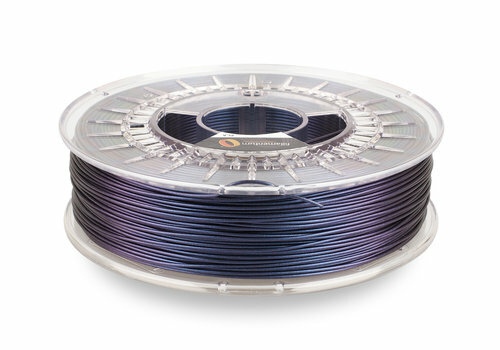 CPE co-polyester prints so easily and is durable, nature-friendly and recyclable. 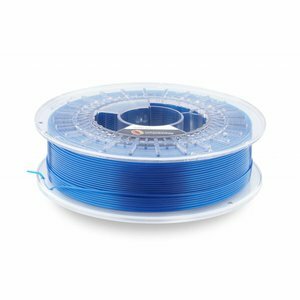 CPE is pursuing PETG on all fronts. 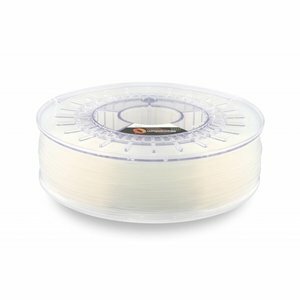 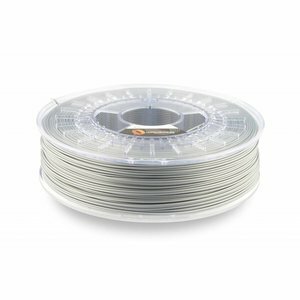 Buy your PETG + filament here!